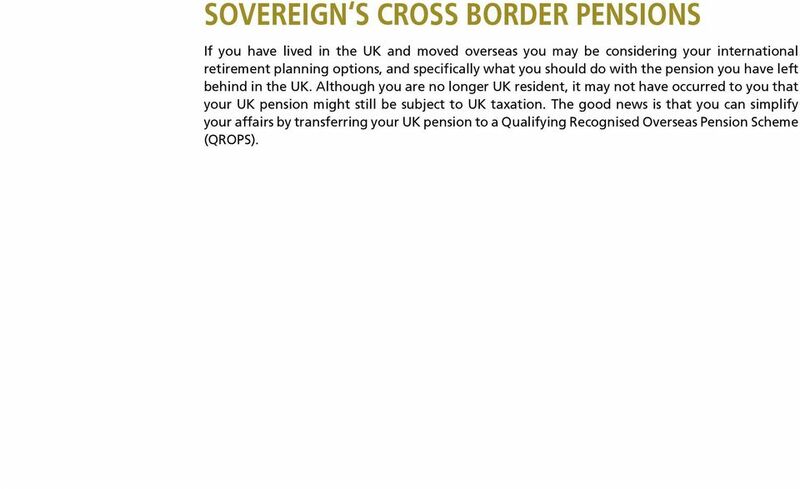 Download "SOVEREIGN S CROSS BORDER PENSIONS"
5 SOVEREIGN S CROSS BORDER PENSIONS If you have lived in the UK and moved overseas you may be considering your international retirement planning options, and specifically what you should do with the pension you have left behind in the UK. Although you are no longer UK resident, it may not have occurred to you that your UK pension might still be subject to UK taxation. 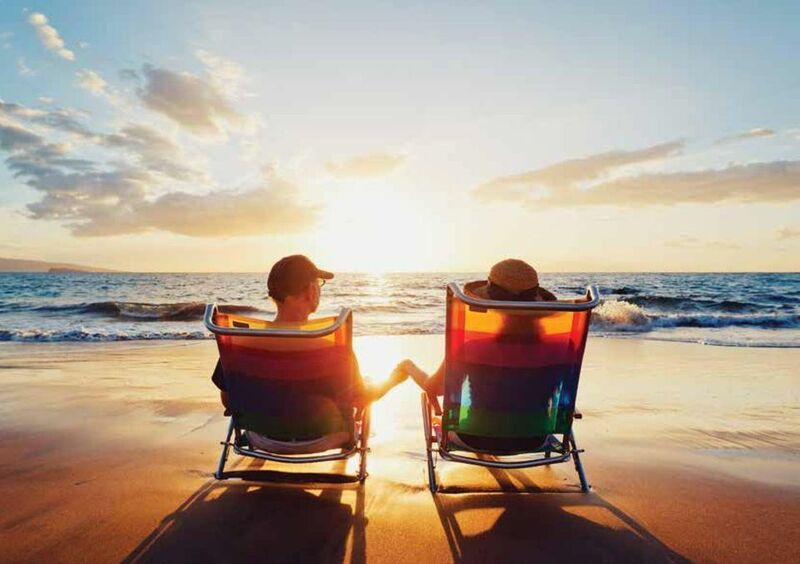 The good news is that you can simplify your affairs by transferring your UK pension to a Qualifying Recognised Overseas Pension Scheme (QROPS). 7 WHAT IS A QROPS? A QROPS is an overseas pension scheme that has received recognition from HMRC and is able to receive the transfer value of your UK pension funds. Sovereign has QROPS based in Gibraltar, Isle of Man and Malta and your financial adviser will be able to assist you in finding the jurisdiction that best suits your retirement needs. WHO CAN BENEFIT? Anyone who has lived and worked in the UK is likely to have accrued a UK pension. Sovereign s QROPS schemes are open to any national with a UK pension, whether they have already departed the UK or plan to leave in the near future. WHICH PENSIONS CAN I TRANSFER TO A QROPS? 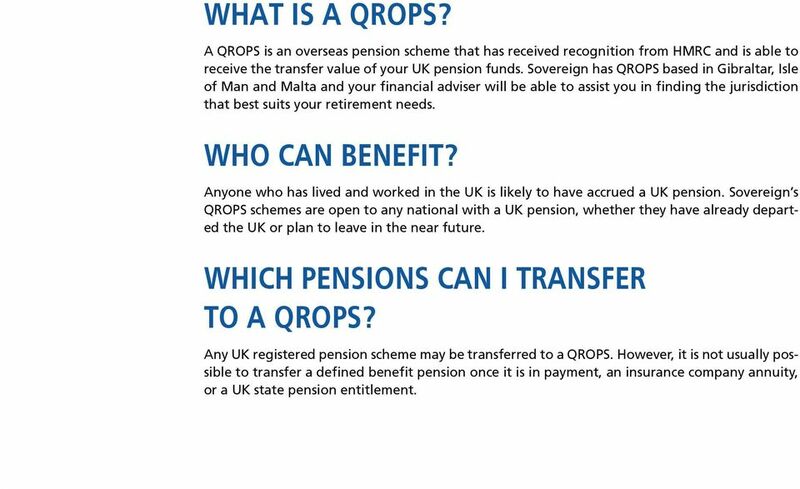 Any UK registered pension scheme may be transferred to a QROPS. However, it is not usually possible to transfer a defined benefit pension once it is in payment, an insurance company annuity, or a UK state pension entitlement. 9 WHAT ARE THE TAX ADVANTAGES? Transferring a UK pension to a QROPS may offer a number of advantages. 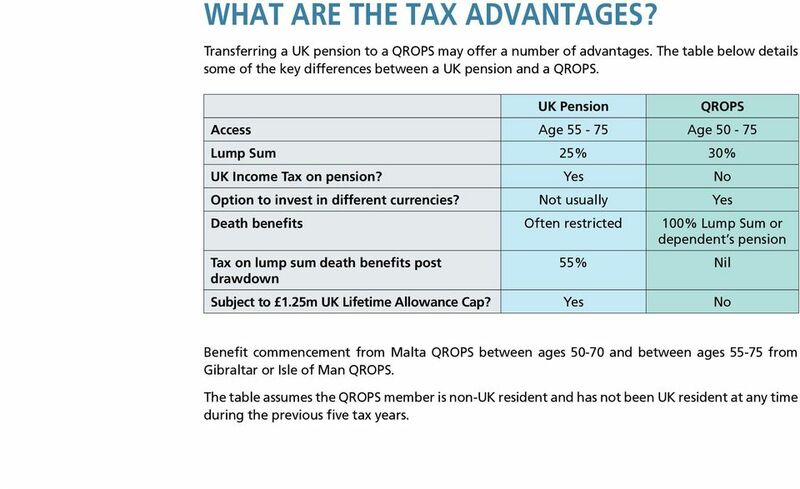 The table below details some of the key differences between a UK pension and a QROPS. UK Pension QROPS Access Age Age Lump Sum 25% 30% UK Income Tax on pension? Yes No Option to invest in different currencies? Not usually Yes Death benefits Often restricted 100% Lump Sum or dependent s pension Tax on lump sum death benefits post drawdown 55% Nil Subject to 1.25m UK Lifetime Allowance Cap? Yes No Benefit commencement from Malta QROPS between ages and between ages from Gibraltar or Isle of Man QROPS. The table assumes the QROPS member is non-uk resident and has not been UK resident at any time during the previous five tax years. 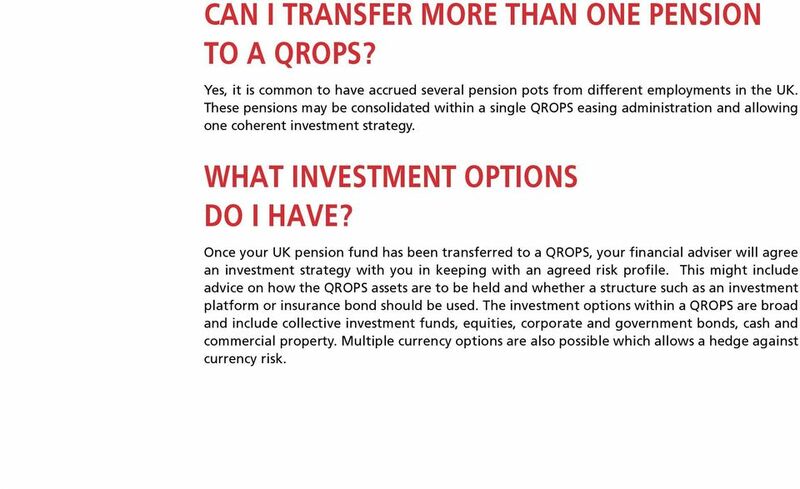 11 CAN I TRANSFER MORE THAN ONE PENSION TO A QROPS? Yes, it is common to have accrued several pension pots from different employments in the UK. These pensions may be consolidated within a single QROPS easing administration and allowing one coherent investment strategy. WHAT INVESTMENT OPTIONS DO I HAVE? Once your UK pension fund has been transferred to a QROPS, your financial adviser will agree an investment strategy with you in keeping with an agreed risk profile. This might include advice on how the QROPS assets are to be held and whether a structure such as an investment platform or insurance bond should be used. 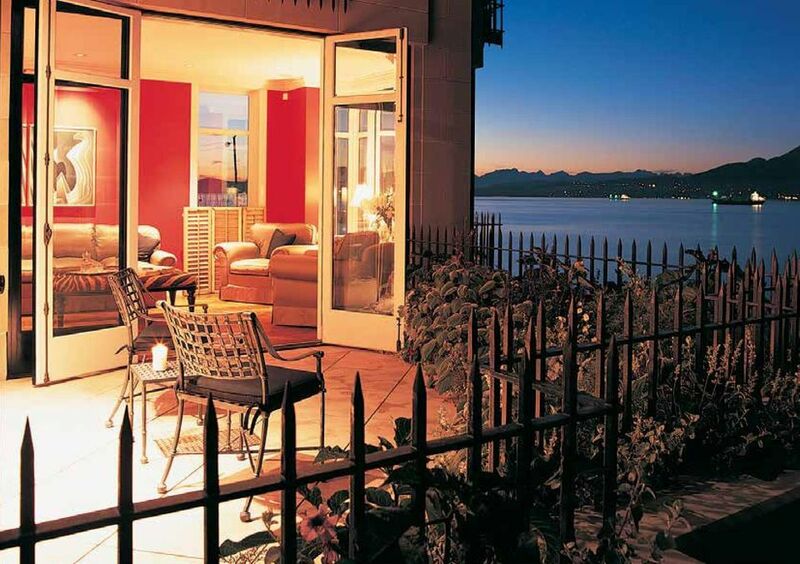 The investment options within a QROPS are broad and include collective investment funds, equities, corporate and government bonds, cash and commercial property. Multiple currency options are also possible which allows a hedge against currency risk. 13 WHO WILL RECIEVE MY PENSION WHEN I DIE? 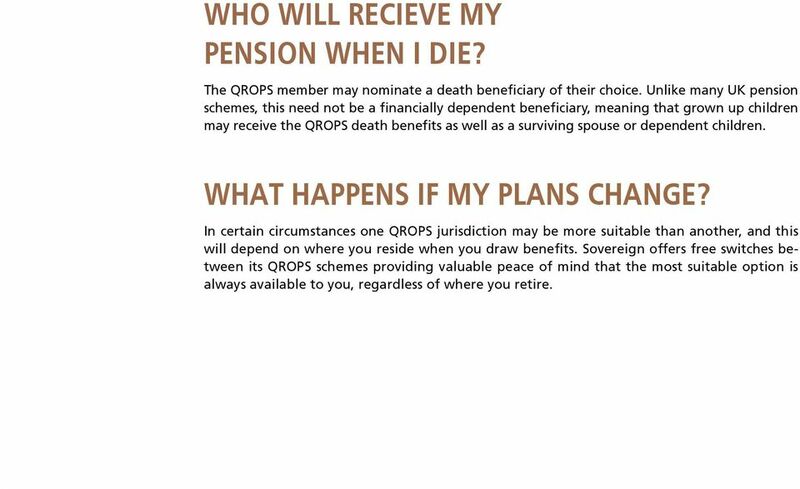 The QROPS member may nominate a death beneficiary of their choice. 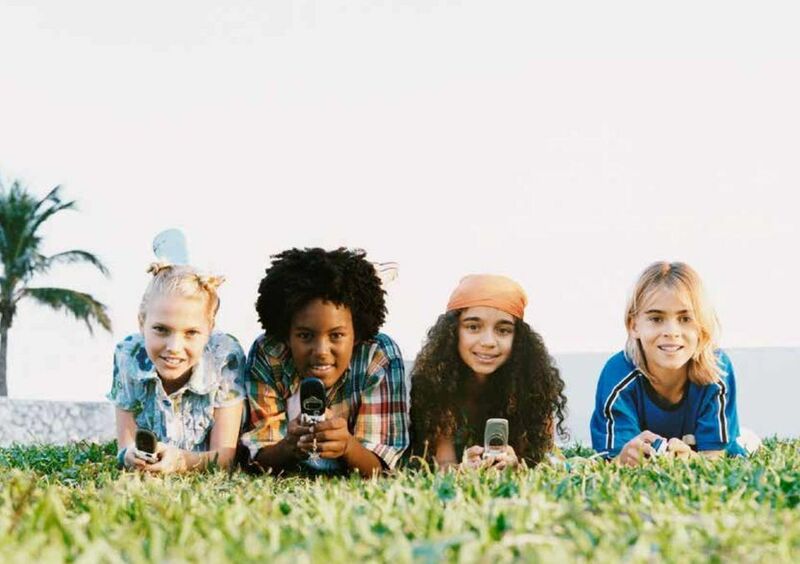 Unlike many UK pension schemes, this need not be a financially dependent beneficiary, meaning that grown up children may receive the QROPS death benefits as well as a surviving spouse or dependent children. WHAT HAPPENS IF MY PLANS CHANGE? In certain circumstances one QROPS jurisdiction may be more suitable than another, and this will depend on where you reside when you draw benefits. 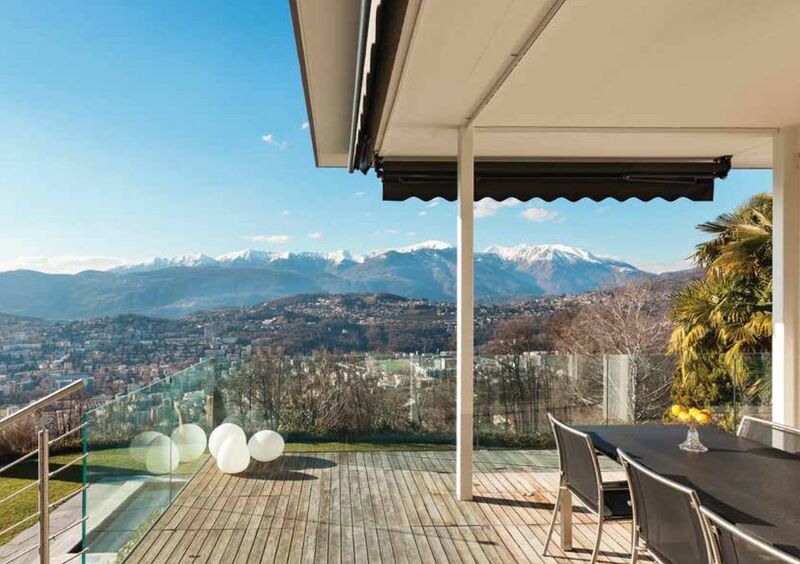 Sovereign offers free switches between its QROPS schemes providing valuable peace of mind that the most suitable option is always available to you, regardless of where you retire. 15 WHAT IF I RETURN TO THE UK? In the event that you unexpectedly return to the UK you can keep your QROPS. The sum that you originally transferred to the QROPS (less any benefits paid out) would become subject to the rules for UK registered pension schemes. A pension paid from a QROPS to a UK resident member will normally be subject to UK income tax at the individual s marginal tax rate. CAN I TRANSFER OUT OF A QROPS? 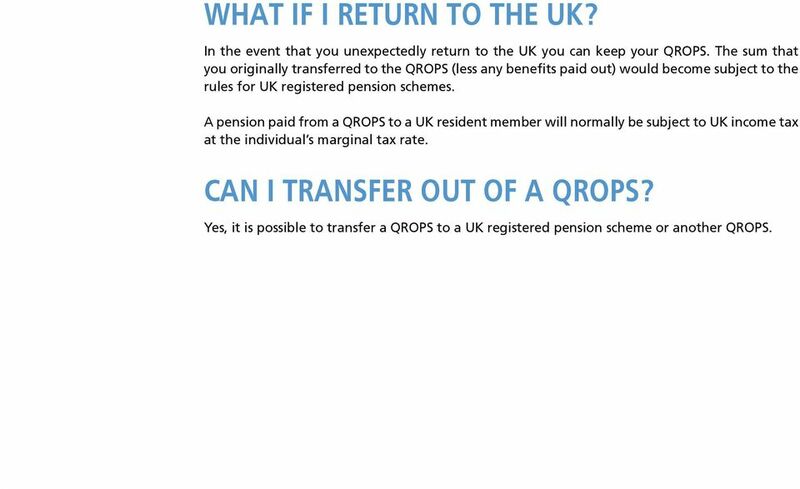 Yes, it is possible to transfer a QROPS to a UK registered pension scheme or another QROPS. 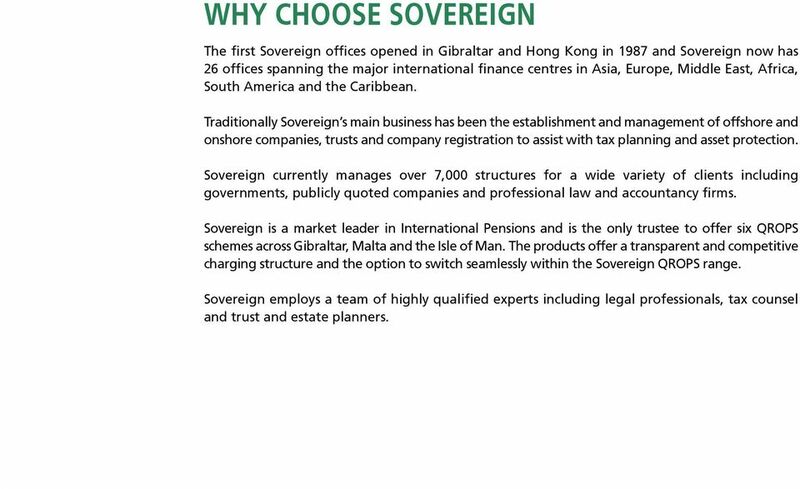 17 WHY CHOOSE SOVEREIGN The first Sovereign offices opened in Gibraltar and Hong Kong in 1987 and Sovereign now has 26 offices spanning the major international finance centres in Asia, Europe, Middle East, Africa, South America and the Caribbean. Traditionally Sovereign s main business has been the establishment and management of offshore and onshore companies, trusts and company registration to assist with tax planning and asset protection. Sovereign currently manages over 7,000 structures for a wide variety of clients including governments, publicly quoted companies and professional law and accountancy firms. Sovereign is a market leader in International Pensions and is the only trustee to offer six QROPS schemes across Gibraltar, Malta and the Isle of Man. The products offer a transparent and competitive charging structure and the option to switch seamlessly within the Sovereign QROPS range. Sovereign employs a team of highly qualified experts including legal professionals, tax counsel and trust and estate planners. 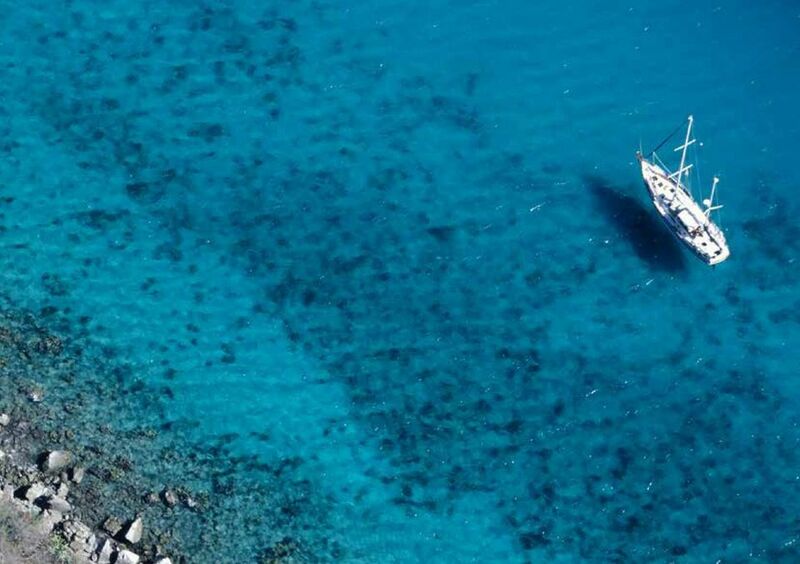 19 Contact Abu Dhabi Tel: Bahamas Tel: Bahrain Tel: British Virgin Islands Tel: Cayman Islands Tel: China, Beijing Tel: China, Shanghai Tel: Curaçao Tel: Cyprus Tel: Dubai Tel: Gibraltar Tel: RegisterAnAircraft.com Tel: RegisterAYacht.com Tel: Sovereign Accounting Services (Gibraltar) Limited Tel: Sovereign Asset Management Limited Tel: Sovereign Insurance Services Limited Tel: Guernsey Tel: Hong Kong Tel: Isle of Man Tel: Malta Tel: Mauritius Tel: The Netherlands Tel: Portugal Tel: Seychelles Tel: Singapore Tel: South Africa, Cape Town Tel: South Africa, Jo burg Tel: Switzerland Tel: Turks & Caicos Islands Tel: United Kingdom Tel: Sovereign Trust (Bahamas) is licensed as a Financial Corporate Service Provider - Licence No. 153/ File No.157. Sovereign Corporate (BVI) Limited is Licensed by the British Virgin Islands Financial Services Commission with a Class I Trust. Licence No. CITL Sovereign (Cayman) Limited is Licensed by the Cayman Islands monetary Authority with a companies management. Licence No Sovereign Trust (Gibraltar) Limited is licensed by the Financial Services Commission of Gibraltar as a Company Manager and Professional Trustee. Licence no. FSC 00143B. Sovereign Asset Management is authorised by the Financial Services Commission of Gibraltar to conduct investment business. 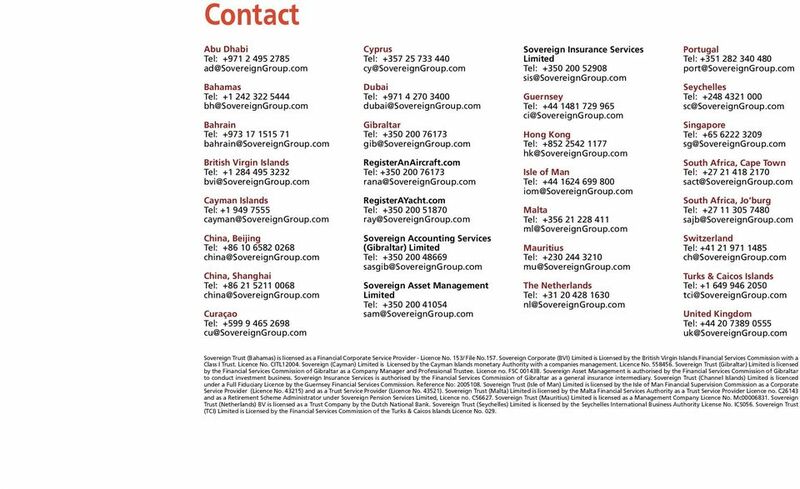 Sovereign Insurance Services is authorised by the Financial Services Commission of Gibraltar as a general insurance intermediary. Sovereign Trust (Channel Islands) Limited is licenced under a Full Fiduciary Licence by the Guernsey Financial Services Commission. Reference No: Sovereign Trust (Isle of Man) Limited is licensed by the Isle of Man Financial Supervision Commission as a Corporate Service Provider (Licence No ) and as a Trust Service Provider (Licence No ). Sovereign Trust (Malta) Limited is licensed by the Malta Financial Services Authority as a Trust Service Provider Licence no. C26143 and as a Retirement Scheme Administrator under Sovereign Pension Services Limited, Licence no. C Sovereign Trust (Mauritius) Limited is licensed as a Management Company Licence No. Mc Sovereign Trust (Netherlands) BV is licensed as a Trust Company by the Dutch National Bank. Sovereign Trust (Seychelles) Limited is licensed by the Seychelles International Business Authority License No. ICS056. Sovereign Trust (TCI) Limited is Licensed by the Financial Services Commission of the Turks & Caicos Islands Licence No. 029. 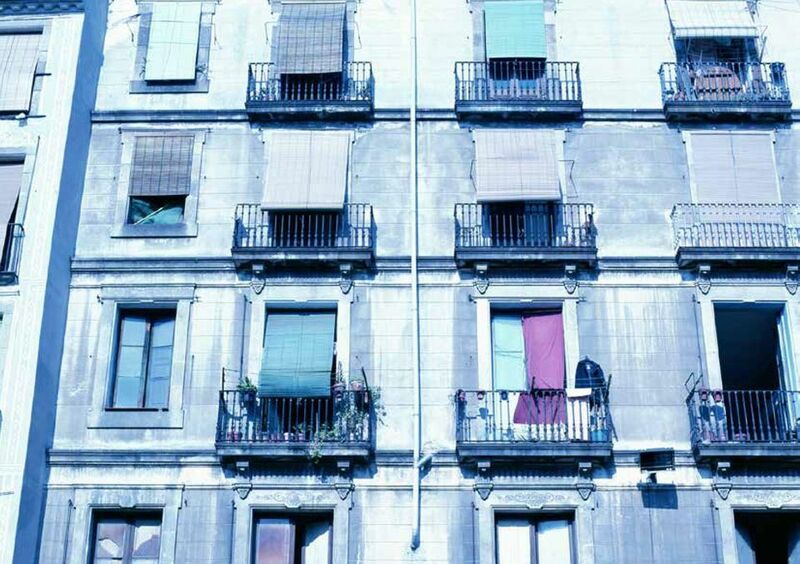 Want to advise on international and expat mortgages, but don t know where to start? 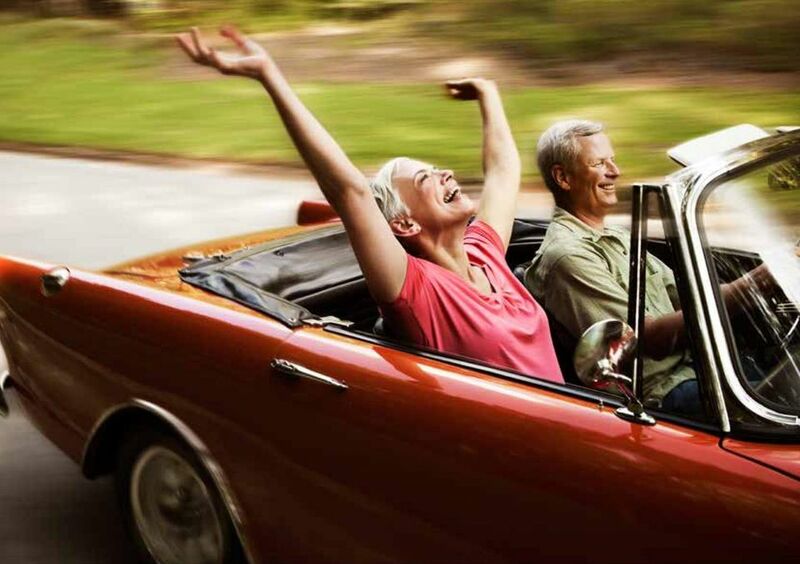 Your guide to retiring abroad. Retirement. Your biggest adventure yet? FINANCIAL GUIDE A GUIDE TO New Pensions Freedom GIVING PEOPLE MORE CONFIDENCE TO SAVE INTO A PENSION WELCOME Giving people more confidence to save into a pension Welcome to our Guide to New Pensions Freedom. April 2015: Forthcoming Pension Changes. 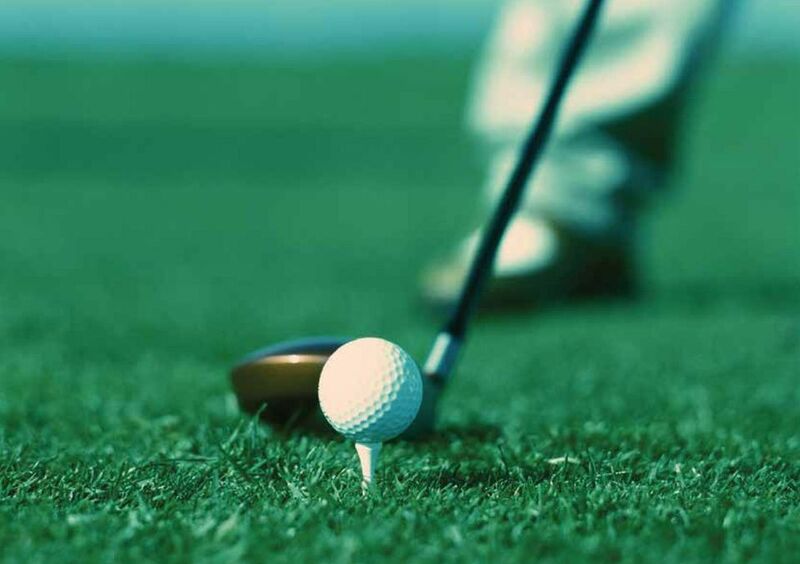 Retirement options for money purchase pension schemes (including SSAS).